Eileen Crowley is an Associate in the International Trade Group. Her practice focuses on international law, particularly the law of the World Trade Organization (WTO). 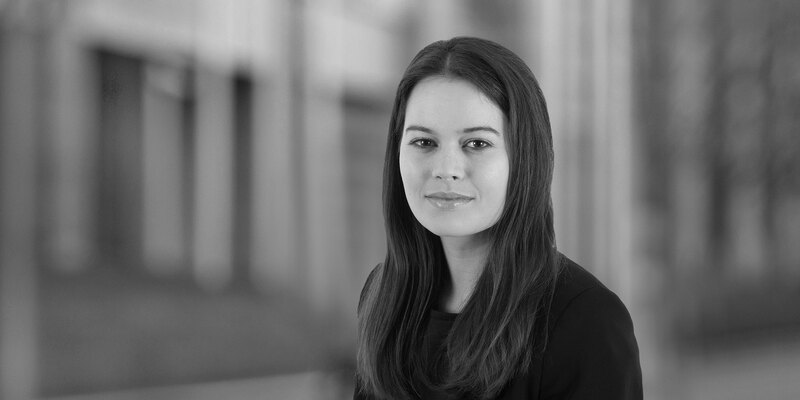 Ms. Crowley has worked on matters involving interpretation of WTO treaties and bilateral free trade agreements for sovereigns and private clients. Ms. Crowley has advised clients involved in WTO dispute settlement. She has also provided counsel to clients on the WTO-consistency of regulatory measures, and the negotiation of free trade agreements and environmental treaties. During her LL.M. at Georgetown Law, Ms. Crowley specialized in international law and WTO law. As a member of the school's ELSA WTO Moot Court team, she was a Finalist in the American round and a Semi-Finalist in the World Finals in Geneva. She was a Fellow at the Institute of International Economic Law, and awarded the Dean's Certificate for Exceptional Service to the Law School. 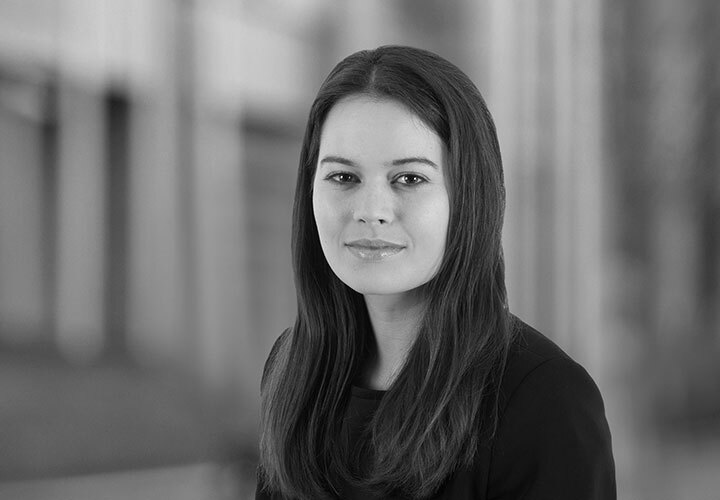 Prior to joining White & Case, Ms. Crowley held internships with a prominent international trade law firm and the WTO Appellate Body Secretariat. Ms. Crowley also completed internships with the Permanent Mission of Ireland to the United Nations and the United States Federal District Court of Los Angeles.